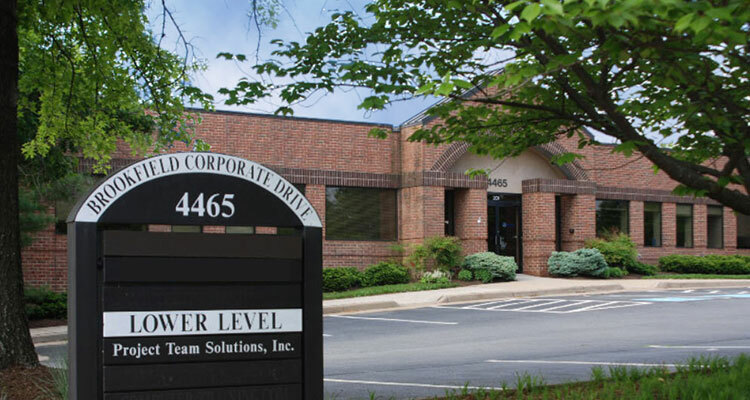 This two story, 40,000 square foot office building was purchased in 2000. A major renovation was completed in 2001 and the property was completely repositioned. Tenants include Project Team Solutions, Washington Harvest Church and One-Eighty.